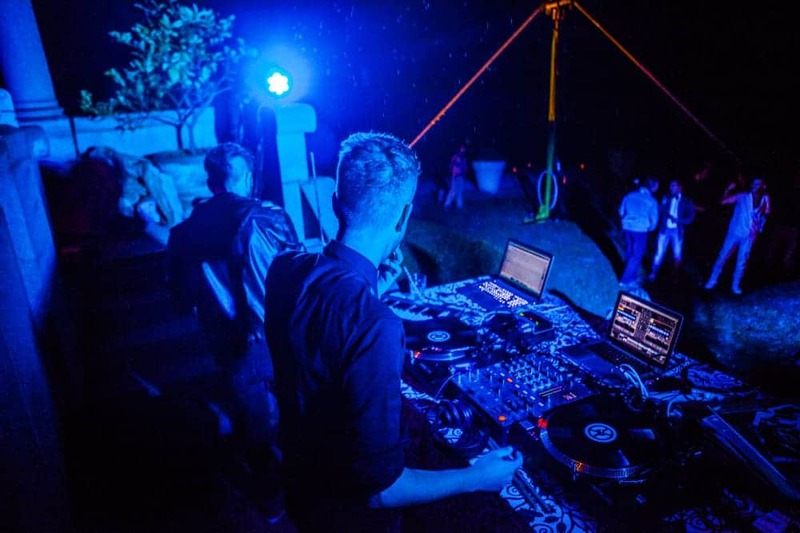 Since joining up in 2013, talented DJ and production duo John & Matt have quickly established themselves as a rising force within the current Dance music scene. 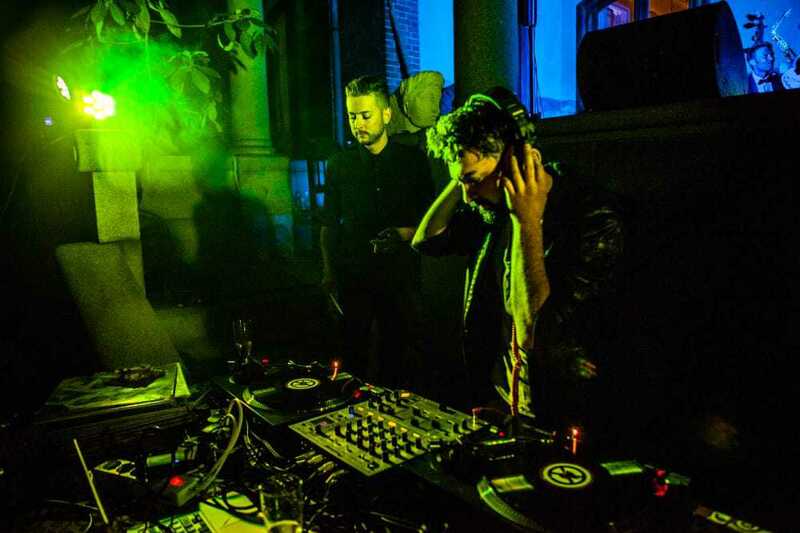 Having spent 10 years of their careers as musicians, particularly intrigued by the Jazz, Classical and later more contemporary movements, John Gagliano and Mathieu Fortin, the faces behind the John & Matt project, have later turned to electronic music and are certainly providing a fresh, unique vision to their new musical realm. 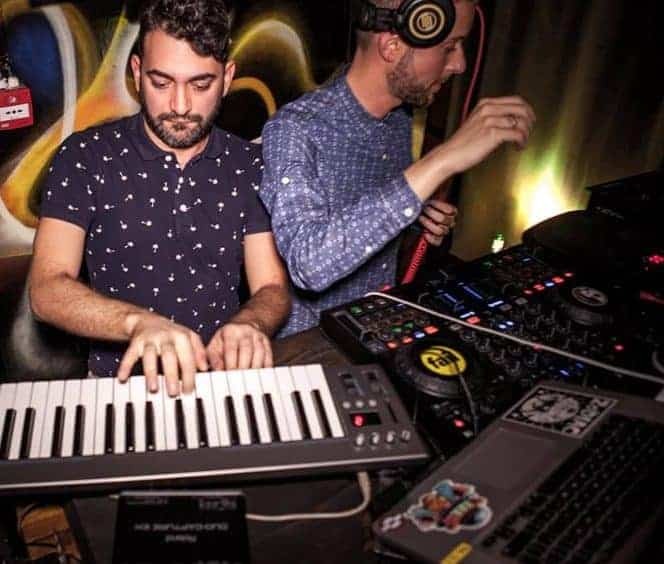 John & Matt are rapidly becoming one of the fastest moving tandems within the Dance music world, armed with a highly-original blend of Deep House, Garage, Indie Dance / Nu Disco and Deep Techno infused sound. 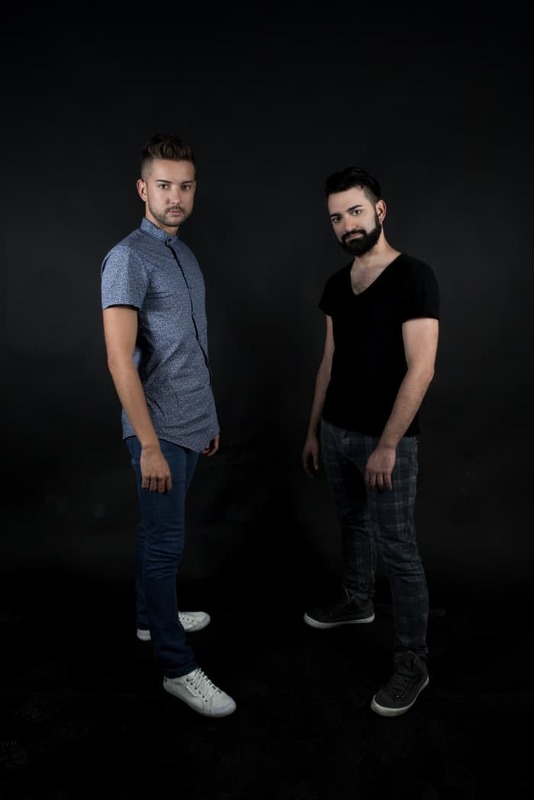 Having hit Beatport charts with their very first single, back in March 2014, they have followed up by putting their signatures on some top-notch material, including the likes of ‘Hold On EP’, ‘You, Here’, ‘Take My Hands’, ‘Girl You Know How’, ‘Alexis Night’, ‘Slow Down EP’, ‘Burning In My Soul’, ‘Lose My Mind Remix’ and their best-seller ‘Silk Tie EP’. 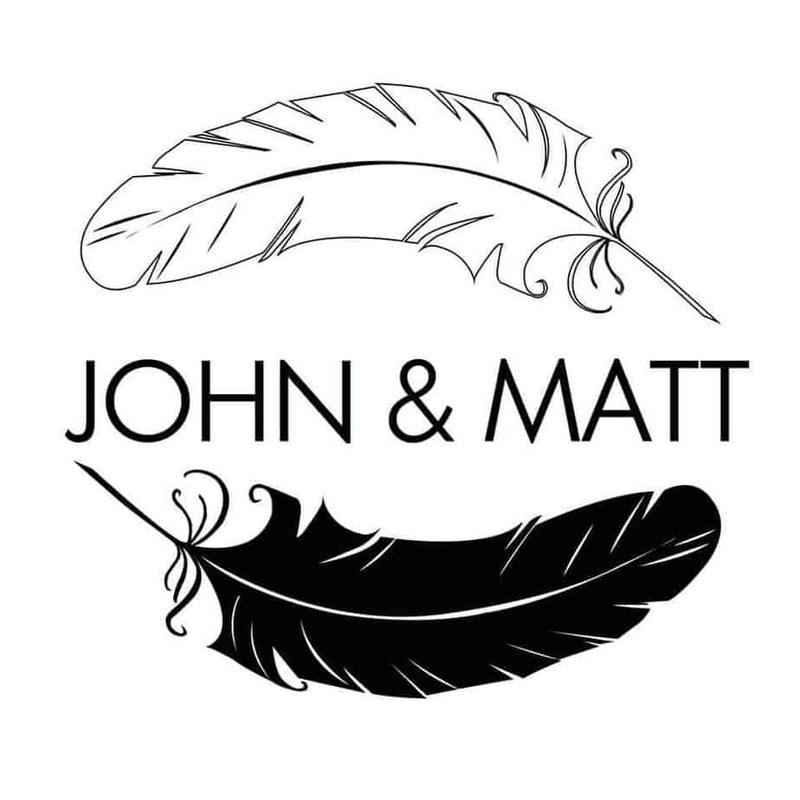 John & Matt’s inimitable musical creed has also attracted the attention of internationally renowned labels and they have inked deals with top imprints like: Prison Entertainment, Sullivan Room Records, Natura Viva, Dear Deer Records, Modern Day Music, Da Way, Springbok Records, Beachside Records, Machete Records, Esclama Records and Reloaded Recordings. 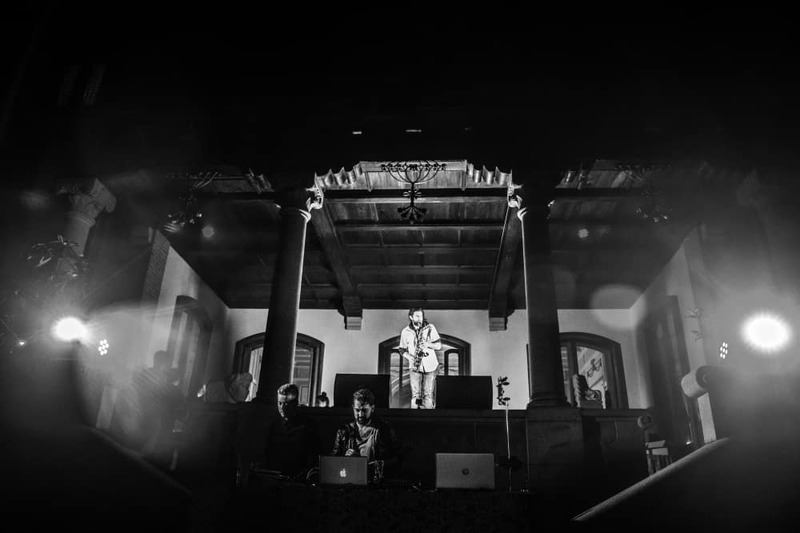 Since 2016, they are part of the Zkeleton Party Crew.